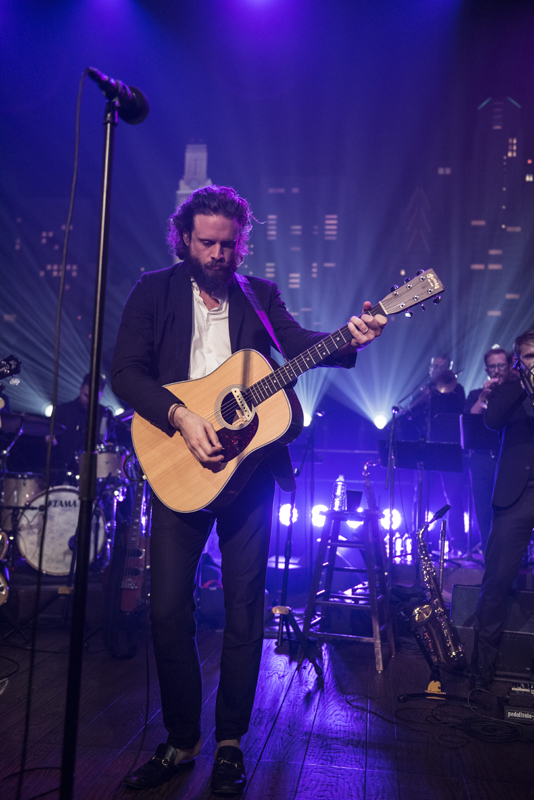 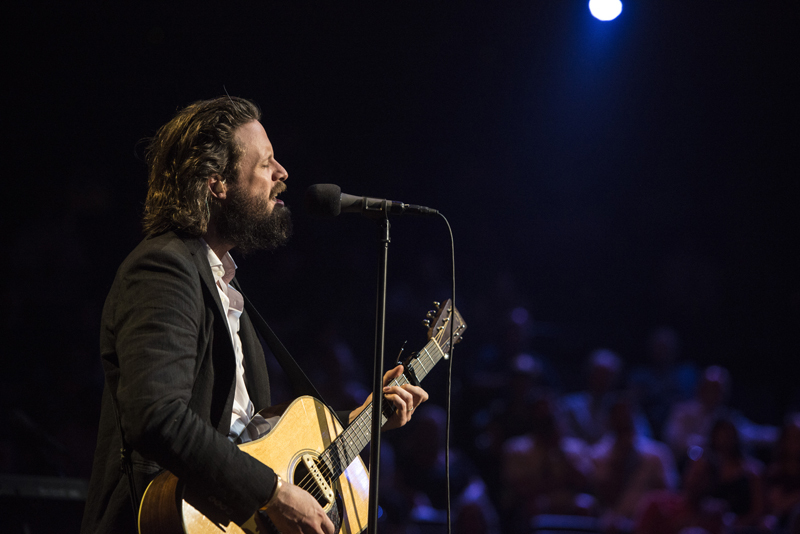 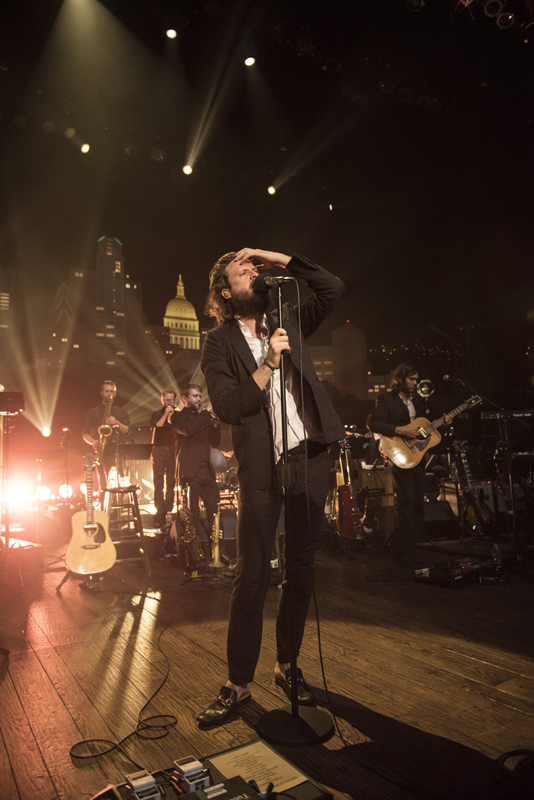 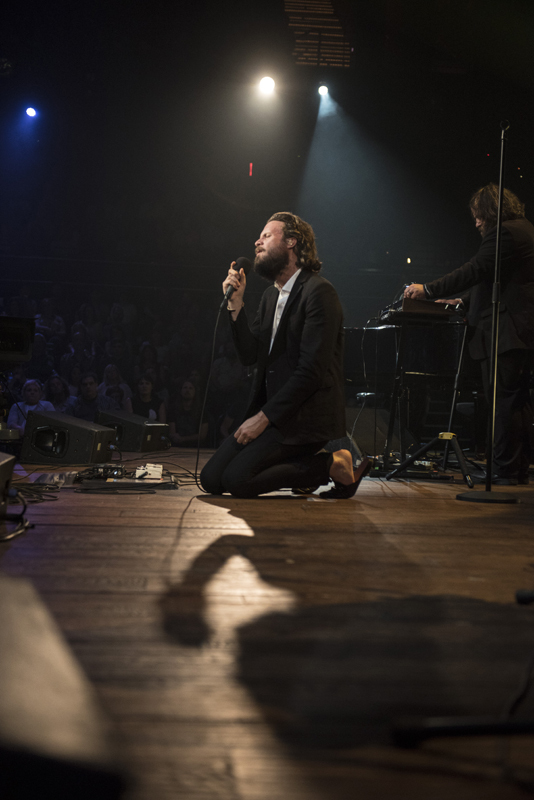 “Under the guise of Father John Misty, Josh Tillman has been updating the singer-songwriter tradition for our post-ironic era, tapping and tweaking its melodicism and ‘sincerity,’” writes Rollings Stone. 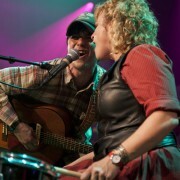 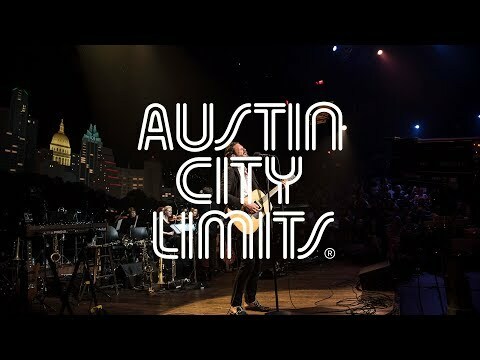 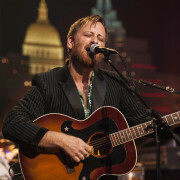 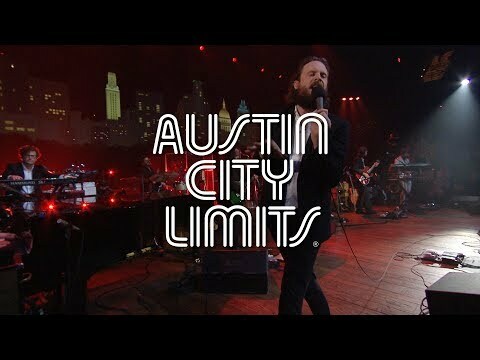 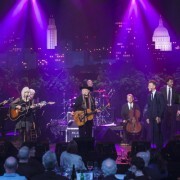 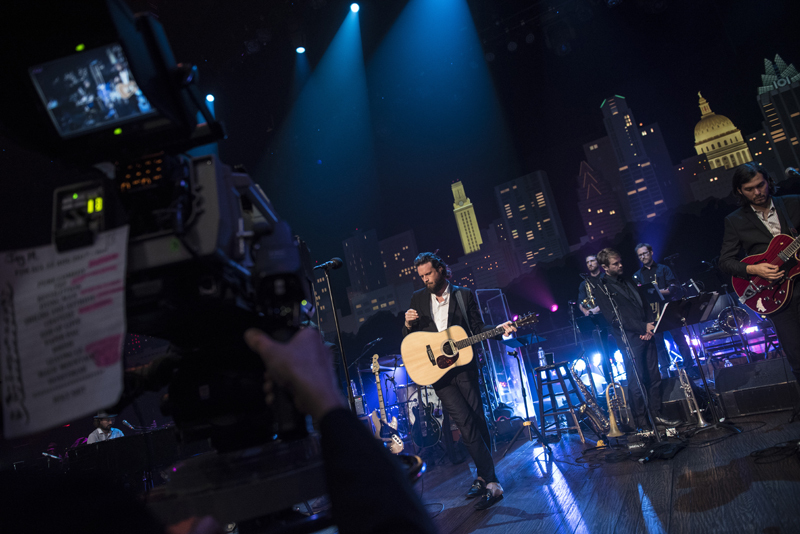 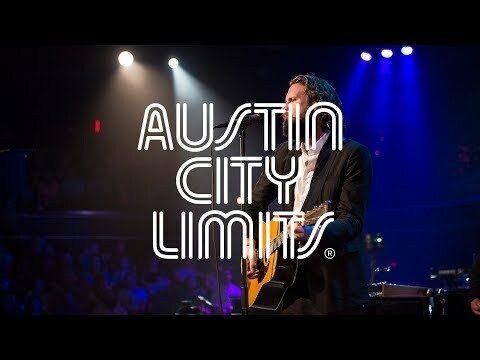 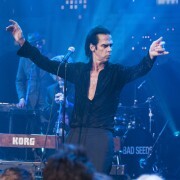 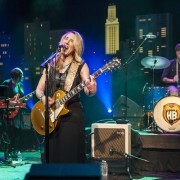 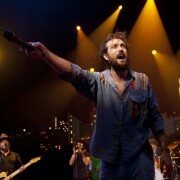 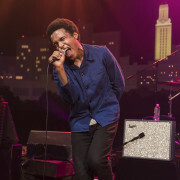 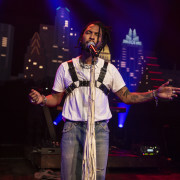 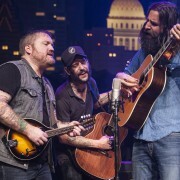 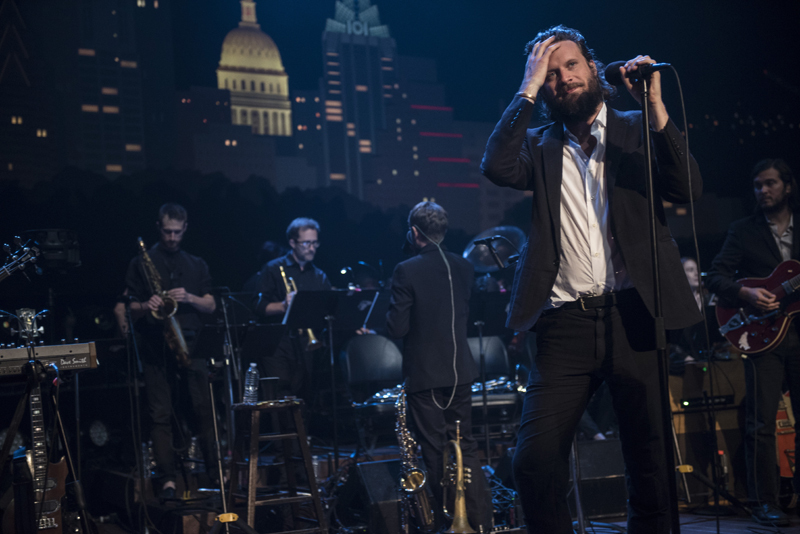 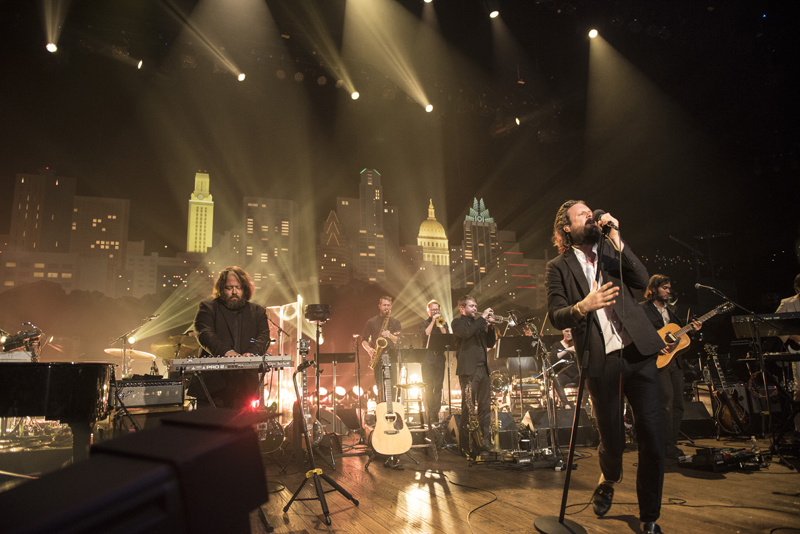 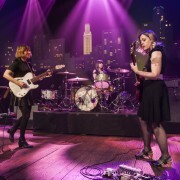 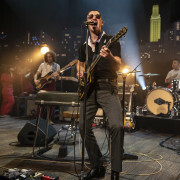 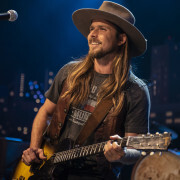 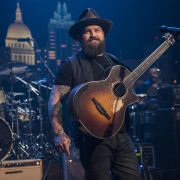 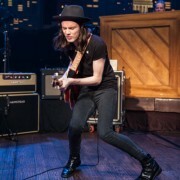 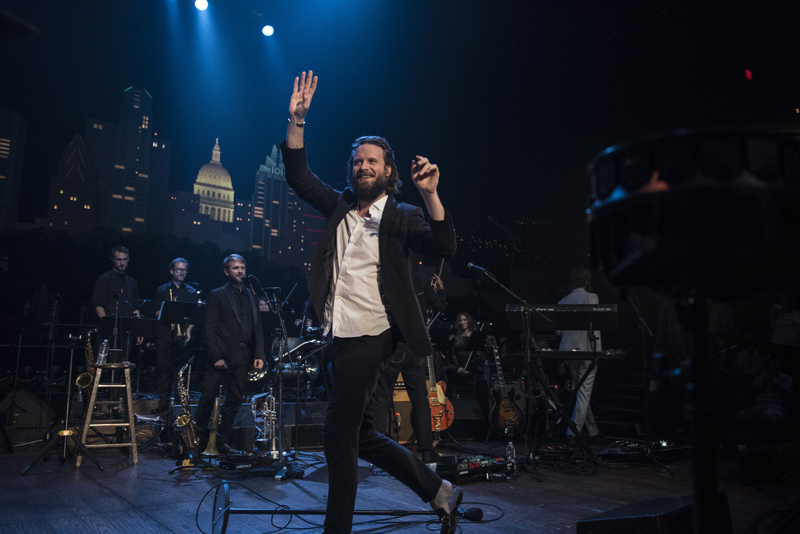 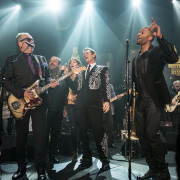 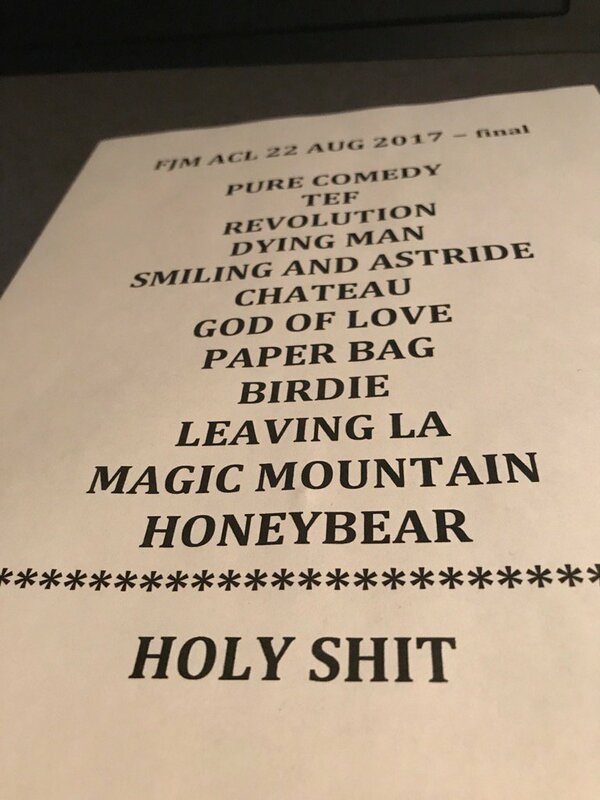 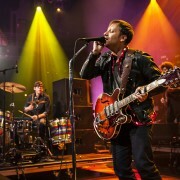 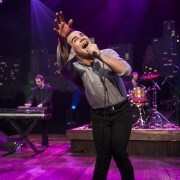 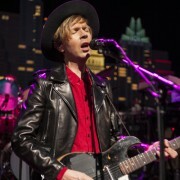 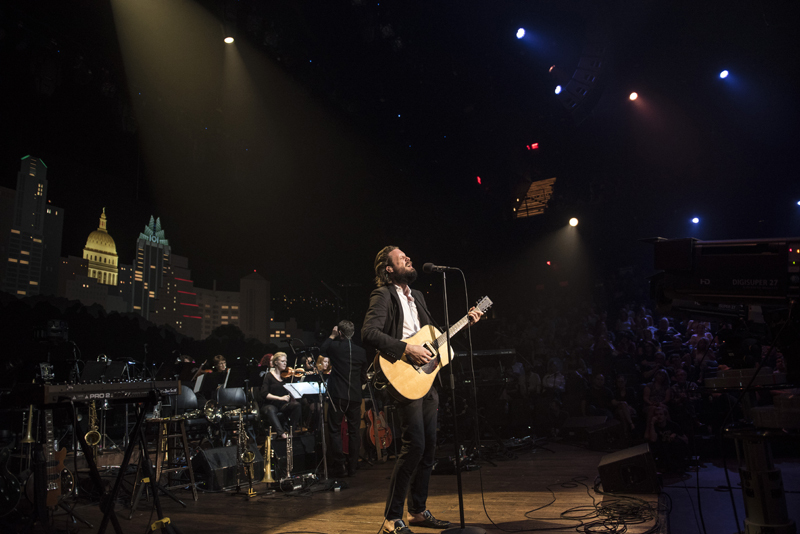 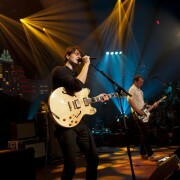 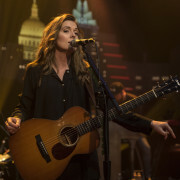 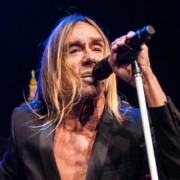 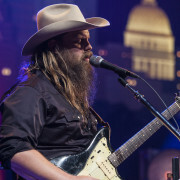 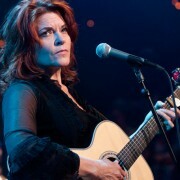 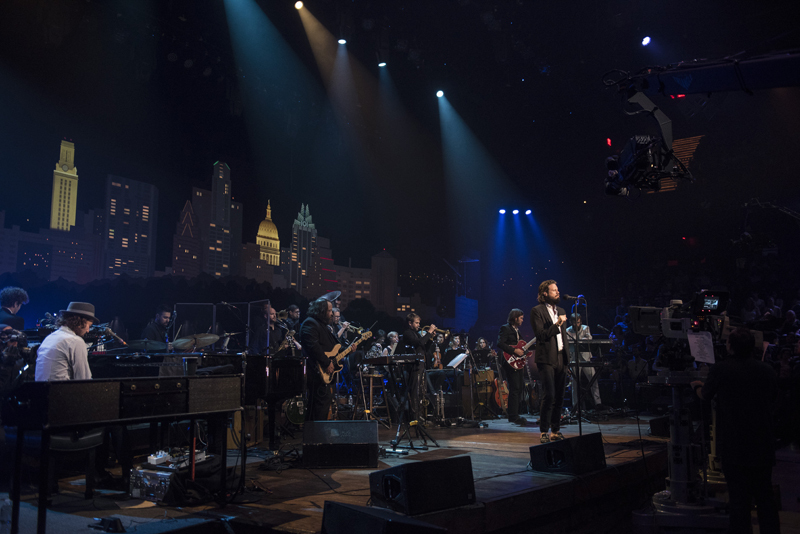 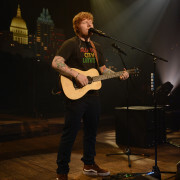 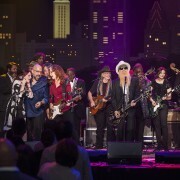 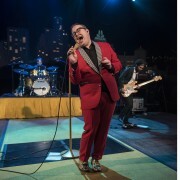 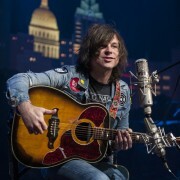 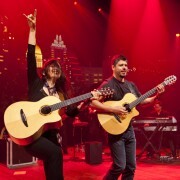 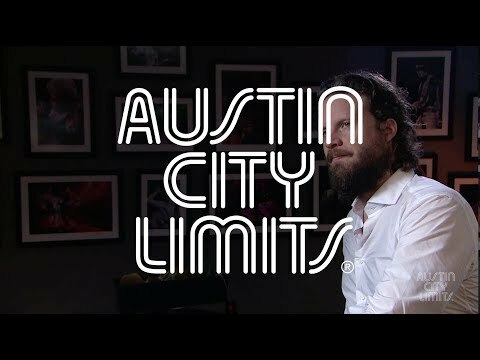 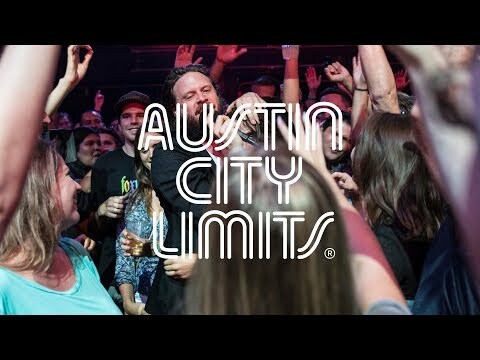 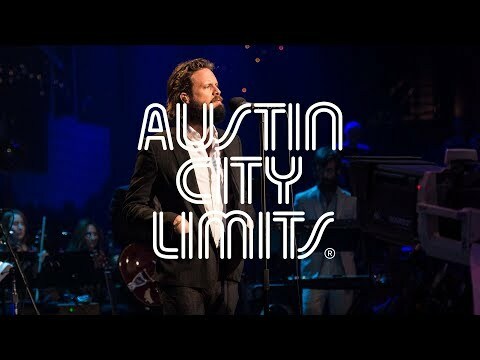 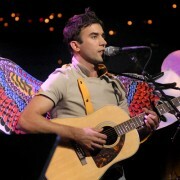 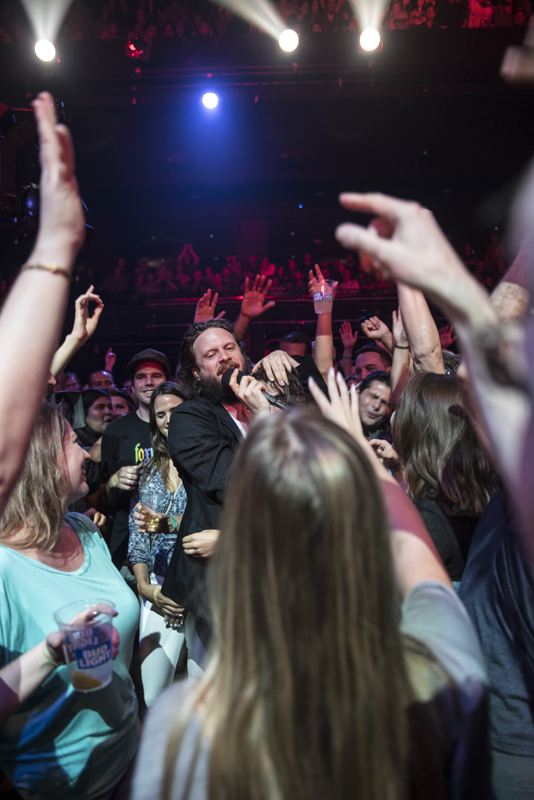 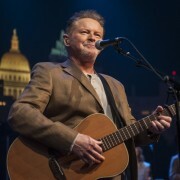 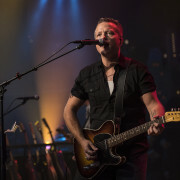 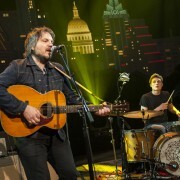 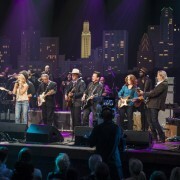 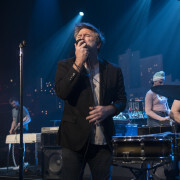 Tonight, the indie rock star makes his Austin City Limits debut, in support of his third album Pure Comedy. 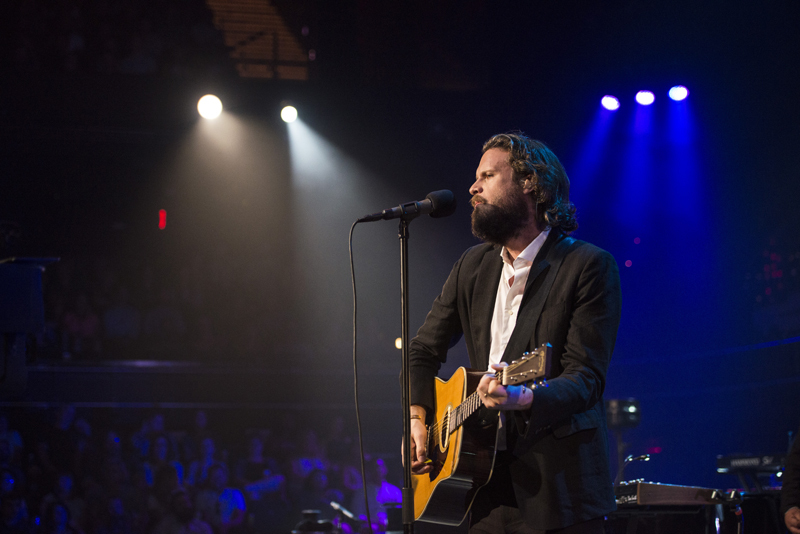 Josh Tillman grew up in Rockville, Maryland. 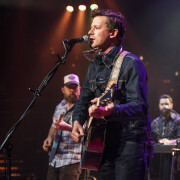 Discovered in Seattle by singer/songwriter Damien Jurado, he began touring and making records, releasing eight under his own name. 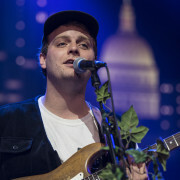 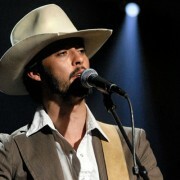 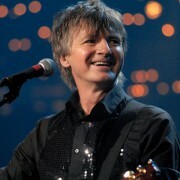 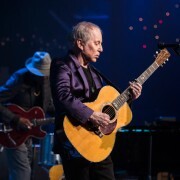 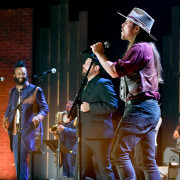 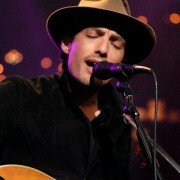 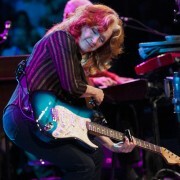 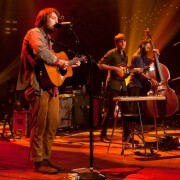 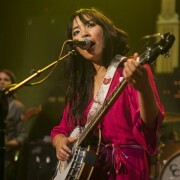 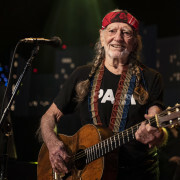 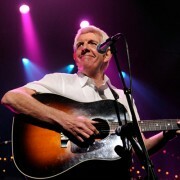 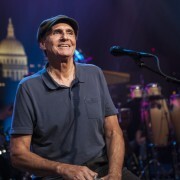 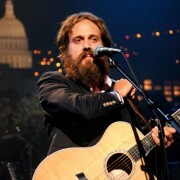 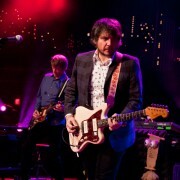 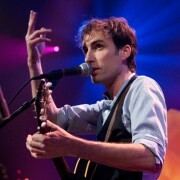 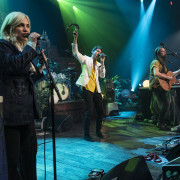 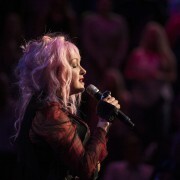 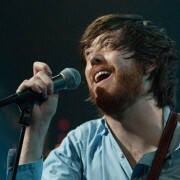 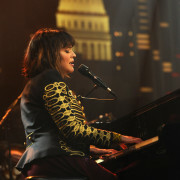 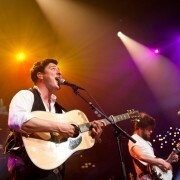 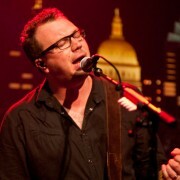 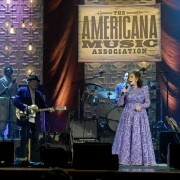 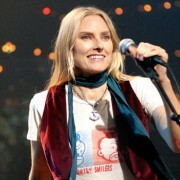 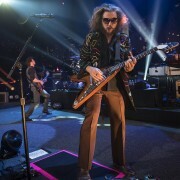 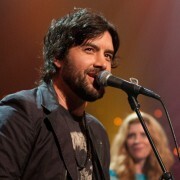 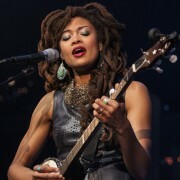 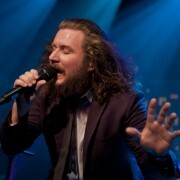 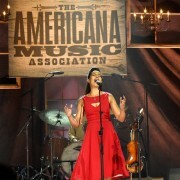 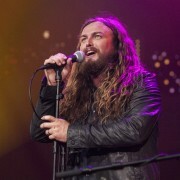 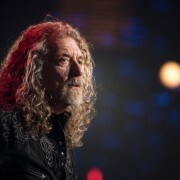 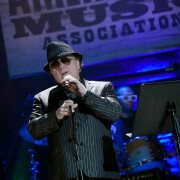 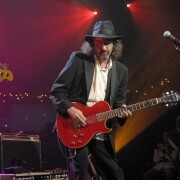 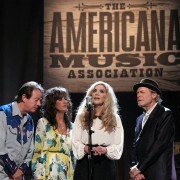 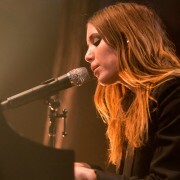 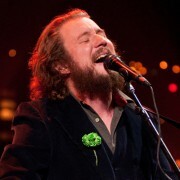 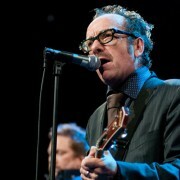 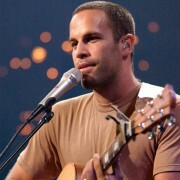 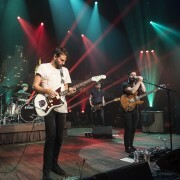 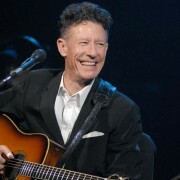 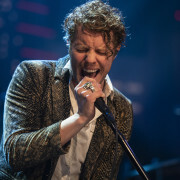 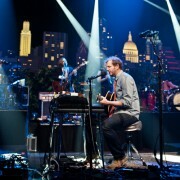 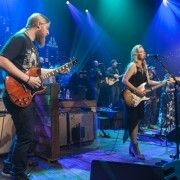 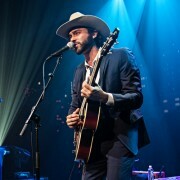 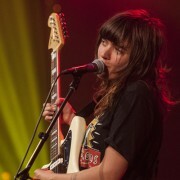 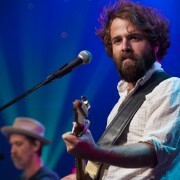 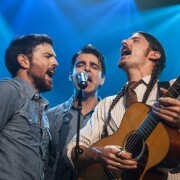 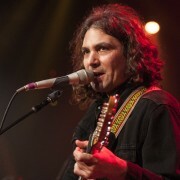 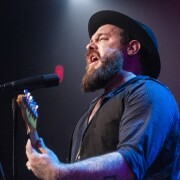 He then joined Fleet Foxes for the recording and touring cycle of 2011’s Helplessness Blues, which included an Austin City Limits taping. 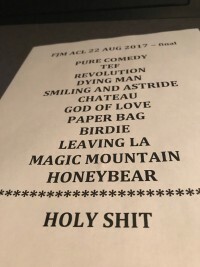 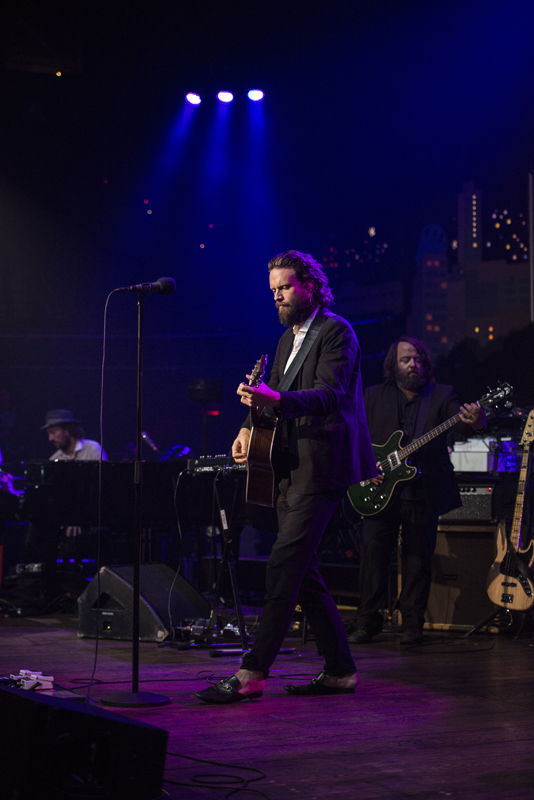 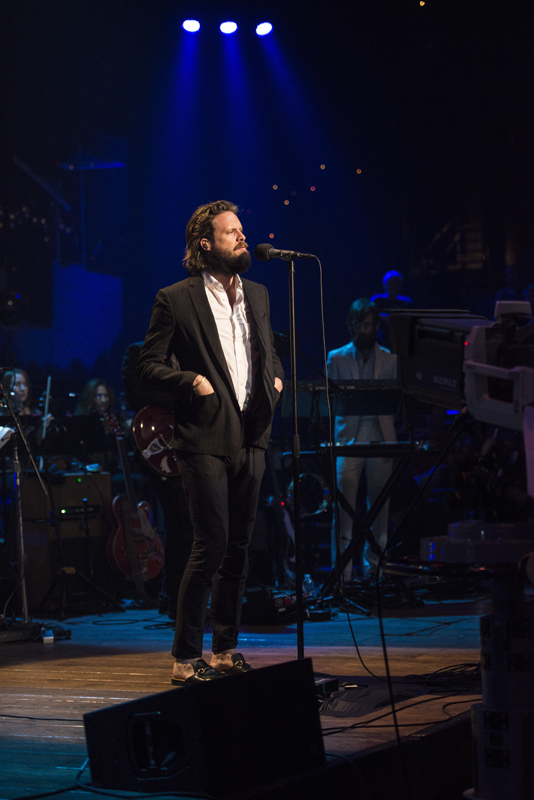 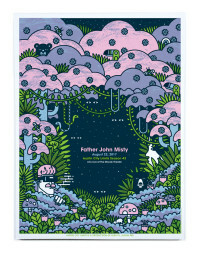 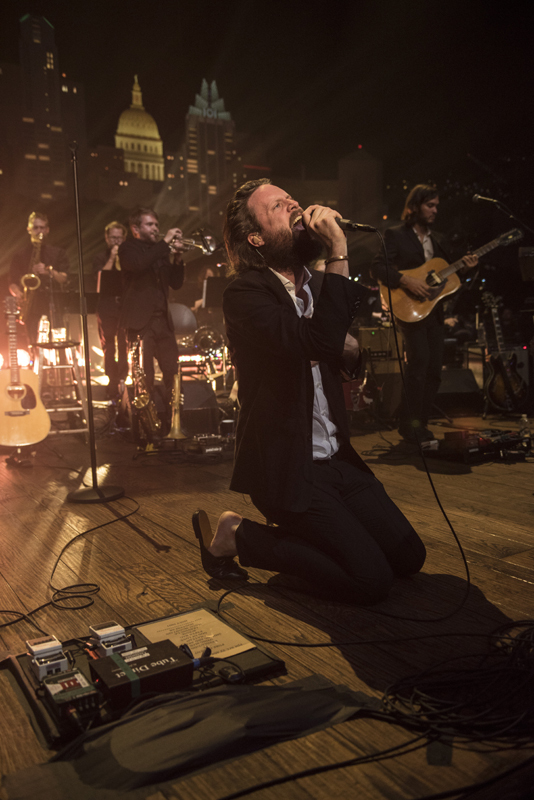 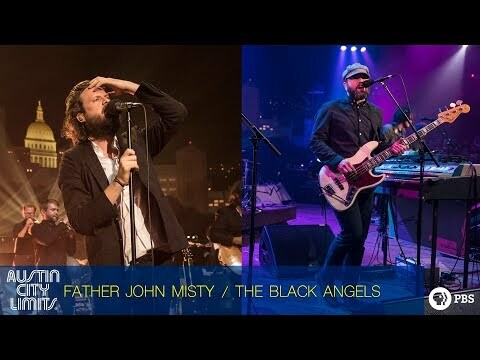 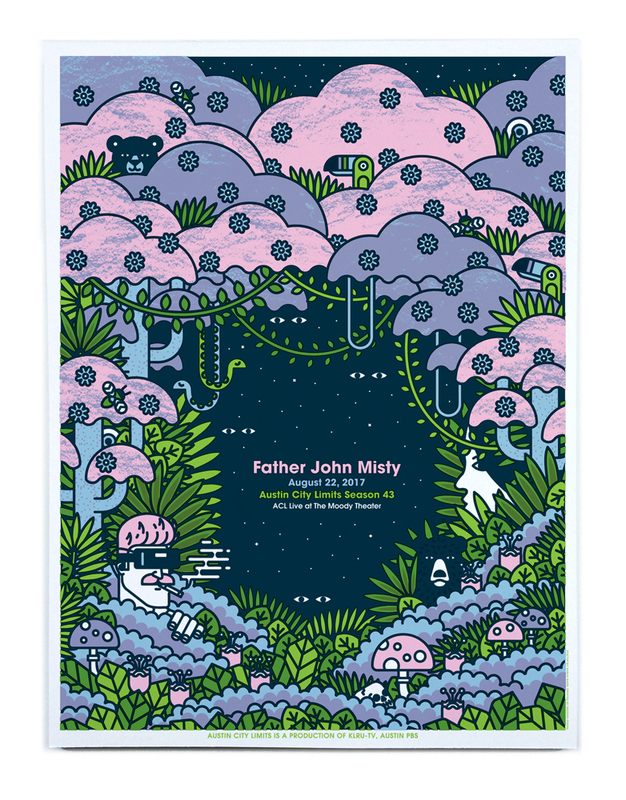 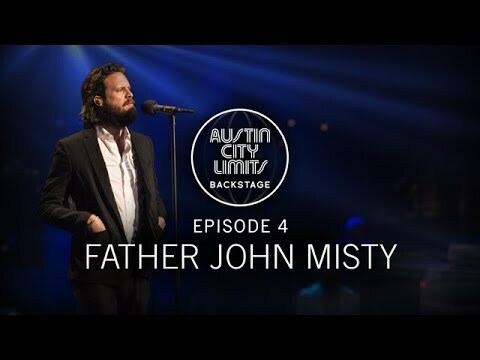 As Father John Misty, he gained immediate attention with 2012’s Fear Fun, solidifying the status of his lyric- heavy, melodic folk rock with 2015’s I Love You, Honeybear.